– drug rehabs near me and alcohol treatment centers. Welcome to our website. 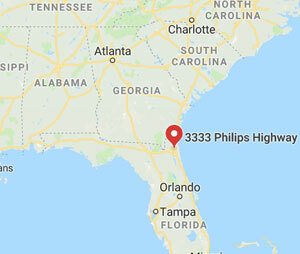 Jacksonville Men’s Center (“SITE OWNER”, “we”, “us”), owns and operates jacksonvillemensrehab.com (the “Site”) as an informational source. Should you need help finding best rehabs, rehabs for alcoholics , drug rehabs near me or Christian drug rehabs, please let us know. Adult and Teen Challenge centers can help an addicted or alcoholic loved one or colleague affected by drug abuse. The long-term residential substance abuse and addiction recovery programs of Teen Challenge offer better addiction and alcohol abuse recovery than typical outpatient substance abuse and addiction recovery centers. Providing affordable substance recovery and addiction recovery for men in and around Jacksonville, Florida, including: Lakeside (Clay County), Middleburg (Clay County), Palatka (Putnam County), Ponte Vedra Beach, Orange Park (Clay County), Fruit Cove (St Johns County), St Johns (St Johns County), Atlantic Beach (Duval County), Neptune Beach (Duval County), Jacksonville Beach (Duval County).